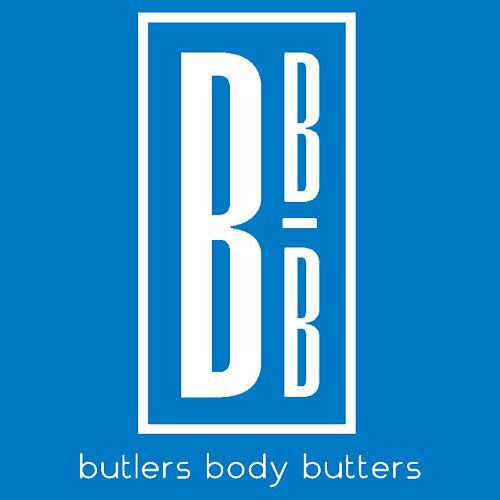 Butlers Body Butters is a small company, but we have big ideas! For too long, skin care products have been made with ingredients that are drying and irritating to delicate skin, so we’re turning that completely around! 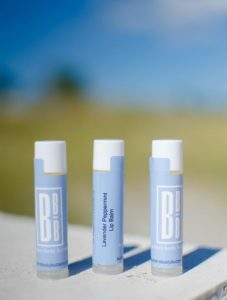 I am excited to share my skin care products made from all natural ingredients with everyone. 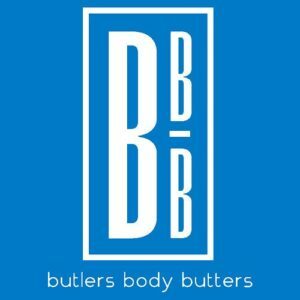 This entry was posted in Skin Care by product reviews. Bookmark the permalink.